Heather is a certified Pilates instructor and movement specialist, as well as co-director of Avanti Therapy. She came to discover Pilates having spent her formative years as a competitive Gymnast. In 1998 she began her studies in the Pilates method. She entered into the Physicalmind Institute of New York’s training program in 2001 where she completed her apprenticeship and was certified in the Summer of 2002. Heather taught at several Pilates Studios and dance academies in New Jersey, including the acclaimed Academy of Dance Arts, Red Bank, New Jersey. In 2005 she embarked on a lifelong journey of studies with her mentor, Wendy LeBlanc-Arbuckle. Wendy has been her greatest influence, encouraging her to always question the movement form and its infinite potential; to find the truth in movement and to seek the true essence of our beings. Working with patients with complex injuries at Avanti Therapy, she has found that Pilates can be embodied in the true sense that it was intended; as a way to heal oneself. Her clients continue to inspire and amaze her each day. They bring joy to her life by witnessing their courage and their presence. Heather has always enjoyed the exploration of movement patterns as they apply to overall function, but her experience reached a new level with the birth of her daughter. With the right prenatal exercise instruction for strength development and movement patterning, she helps women prepare for a birthing process that honors our natural ability to work with our bodies instead of against them, in order to ease the delivery process. Heather has had the pleasure of furthering her movement studies with various Pilates Instructors, Movement Therapists and Physical Therapists throughout the U.S. She is constantly in awe of the amazing method designed by Mr. Pilates and its true ability to heal. Heather is interested in various forms of movement and in finding the harmony between ones soul and ones being. She continues to explore daily the Classical Pilates method as it relates to every individual. She is dedicated to guiding each client into finding a re-alignment and re-balance of body, mind and spirit through the method, and re-storing their bodies to health. Clarissa is a graduate from the University of Florida with a B.S. in Recreation and Event Management. She is from Gainsville, Florida where she worked in office management and event consultation. She is a lifelong learner, and regularly enrolls in classes such as Human Physiology, and positive psychology that help her to further understand the human condition and bolster her knowledge base for Avanti patients. Her dependability, personability, and organizational skills make her a great addition to the Avanti family. Clarissa is currently the administrative supervisor at Avanti Therapy, and is the “go to” person for all of your administrative questions. 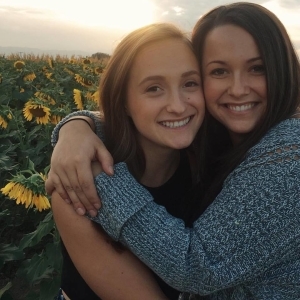 When she is not at Avanti Therapy, Clarissa and her significant other enjoy exploring their new home on the front range. Taylor began working at Avanti Therapy as an intern, and quickly moved into a regular position in the front office at Avanti Therapy. He is currently a student at the University of Colorado Boulder, working towards a B.A. in Integrated Physiology. Taylor aspires to be a Physical Therapist because he loves the idea of a job in which he can work with people on a personal level every day. He has a wide range of experience doing volunteer work for many different clinics with many different specialties. Taylors experience, efficiency, and kindness make him a great fit for our Avanti team. 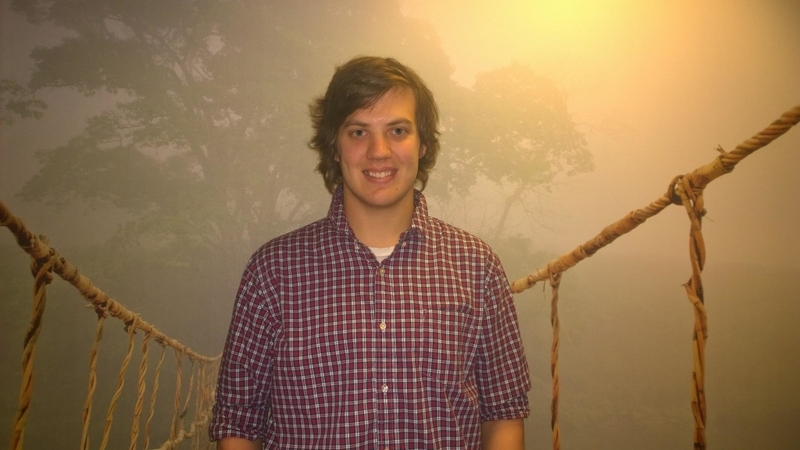 When not attending to the needs of patients and staff at Avanti, Taylor enjoys backpacking and hiking. 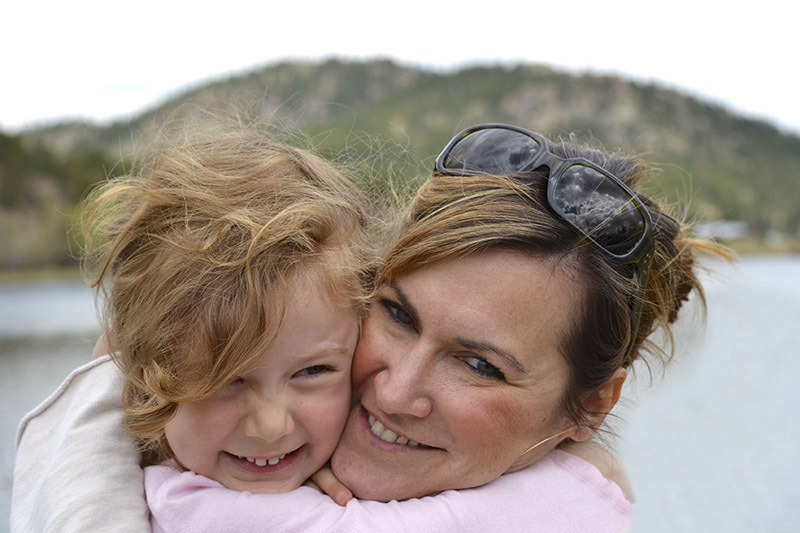 Anna was born and raised in Boulder, Colorado where she recently graduated from the University of Colorado with a B.A. in Integrative Physiology. Her plans to apply to physical therapy school led her to an internship at Avanti Therapy where she was able to gain hours of practical experience in the field of physical therapy. After graduation, she moved into a position on the administration team. Her organization, compassion, and patience make her an asset to the Avanti family. In her free time, Anna likes to practice yoga, hike, and make art.